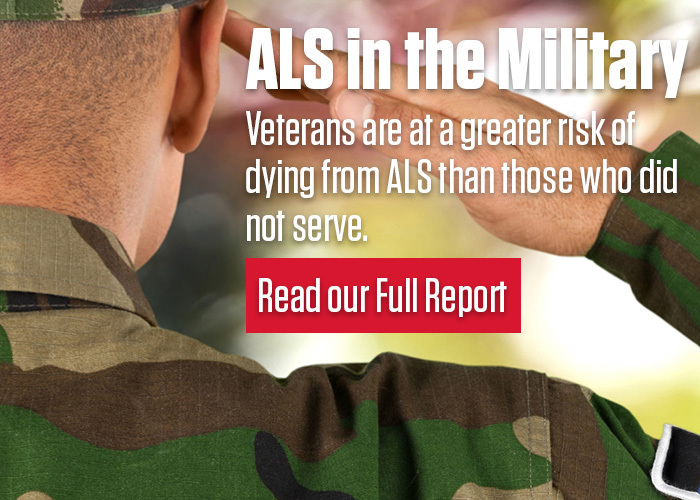 Living with ALS not only impacts a person’s daily living, but also factors into the appropriate medical treatment in an emergency situation or hospital stay. When providing care, health professionals and emergency personnel, like paramedics, will have many questions about a person’s medical condition. In these stressful situations, it is often helpful to have an organized set of information, which can help inform medical providers about specific issues and considerations. These pages have been developed as communication and educational tools to help inform medical providers as well as provide pertinent insurance and family information. They may be used as a packet or as individual pages, based on individual preference and need. The electronic versions of these pages have been built as a form with fillable fields. 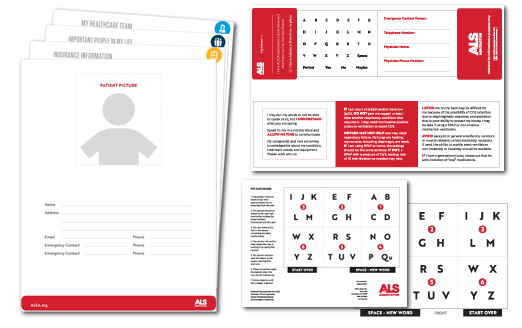 Individuals can type their information within the pdf and save and/or print when complete. The z-card has been developed to include those fundamentally important key considerations in an emergency situation. It can be printed and folded to fit easily in a wallet, pocket, car glove compartment etc. Compatibility: Requires iOS 10.2 or later. Compatible with iPhone, iPad, and iPod touch.